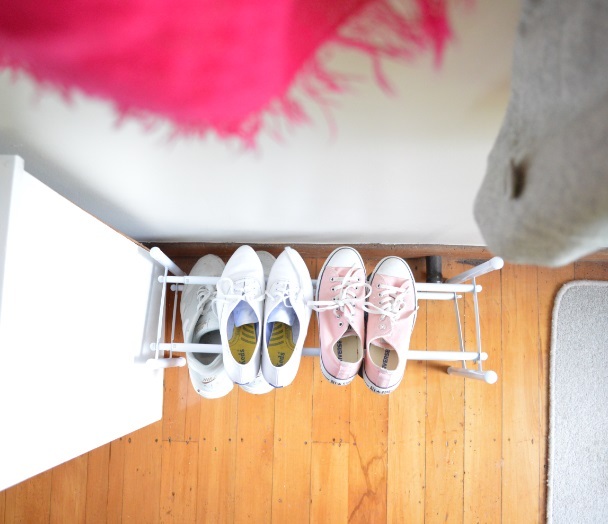 There are a few little things around our house that are TOTAL GAME CHANGERS for keeping the place neat and organised. And you know who is an organization buff? Or even if you don't, trust me, you are going to be feeling all smug and satisfied seeing the before-and-after's of formerly chaotic spaces. You may just get an amazing tip or 2 as well. Amy!! Thank you so much again for participating. I absolutely loved your simple systems.